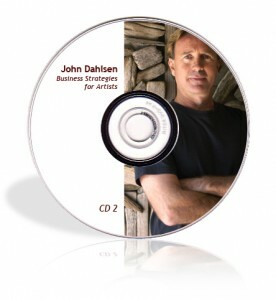 ‘John Dahlsen outlines in audio recording CD 1 “My Career in Environmental Art”, how he began his journey into making this art, how it has led to a personal journey into a successful art career. 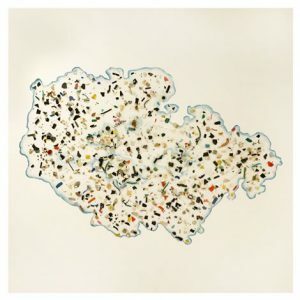 The CD 1 available here for sale, focuses on John’s experiences in the field of environmental art and gives insights to artists on a variety of topics. Includes a section on “Alchemy: My Career in Environmental Art” and also “Career Insights: Reflections and reviews”. He gives positive insights for a rewarding life in the art world. ‘John outlines in audio recording CD 2 “Creating Wealth as a Successful Artist”a variety of topics including wealth creation and business hints for those involved in the arts. The CD 2 available here for sale, focuses on John’s Business Strategies: The Artist as Business Person, and gives insights to artists on a variety of topics including wealth creation and business hints and positive insights for a rewarding life in the art world.